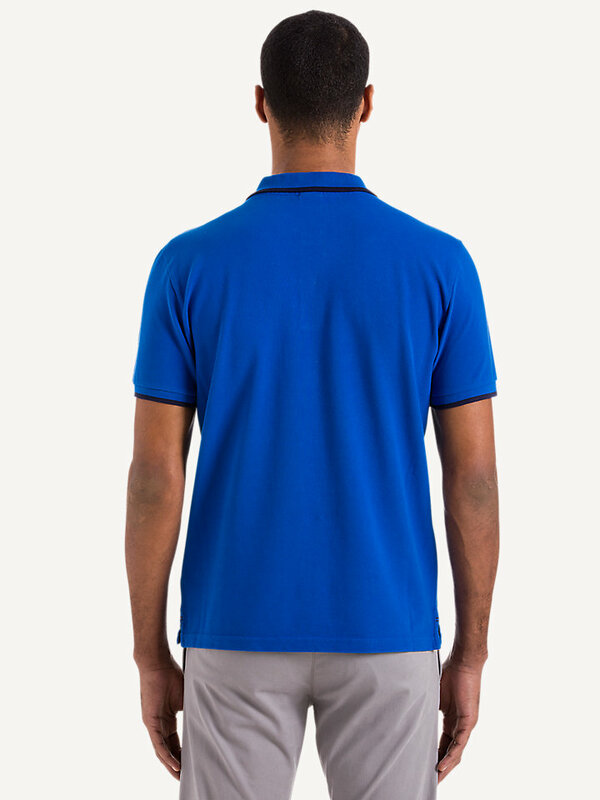 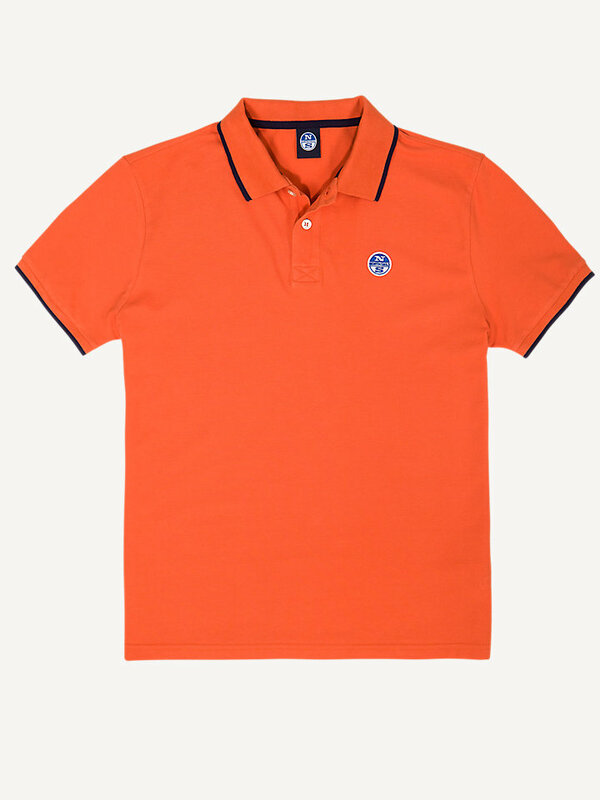 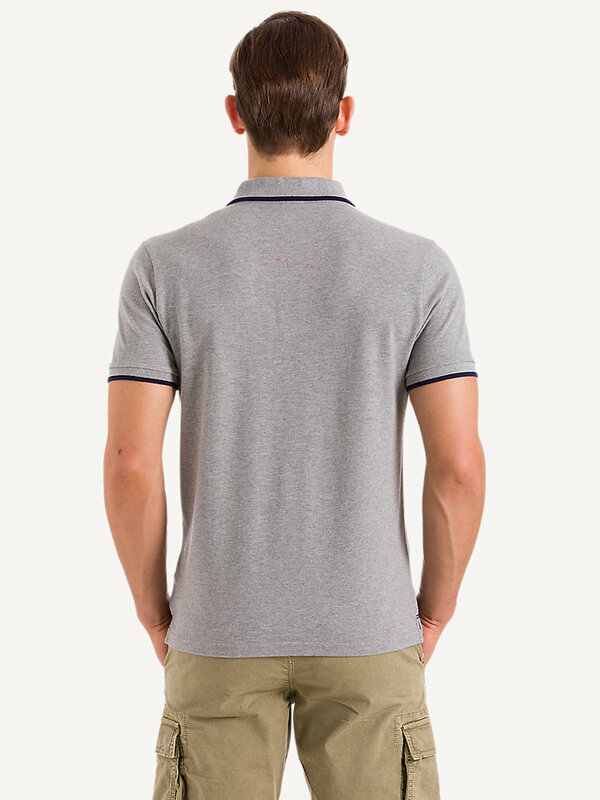 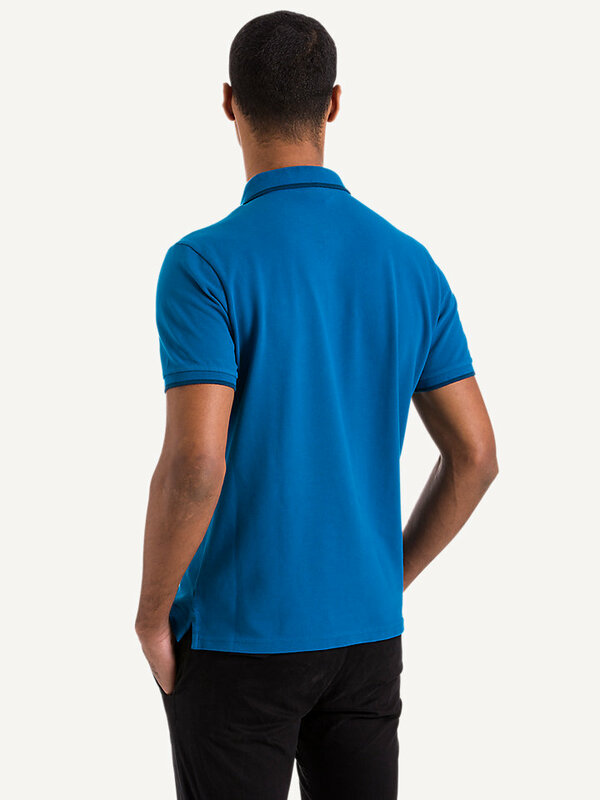 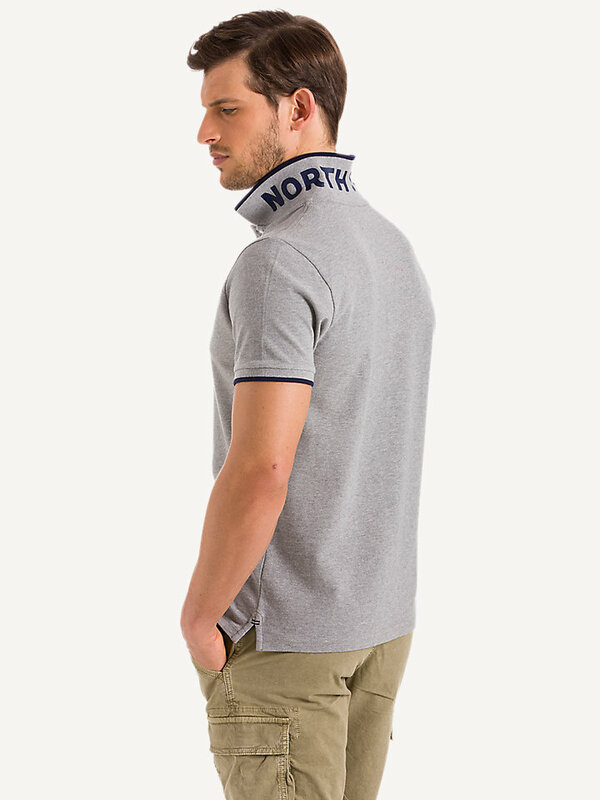 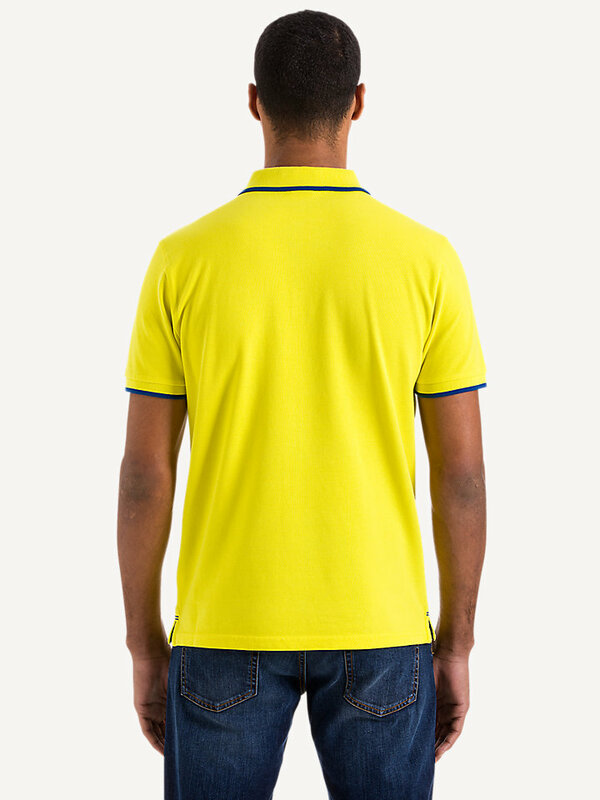 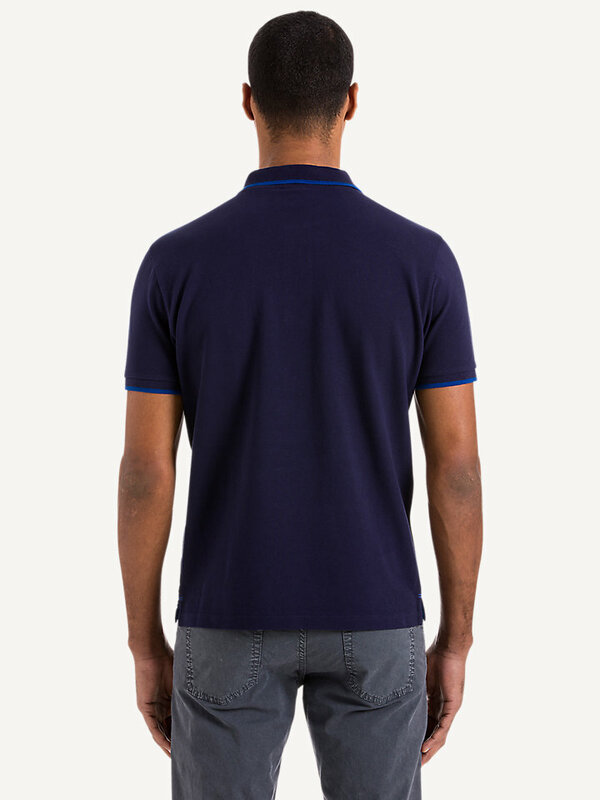 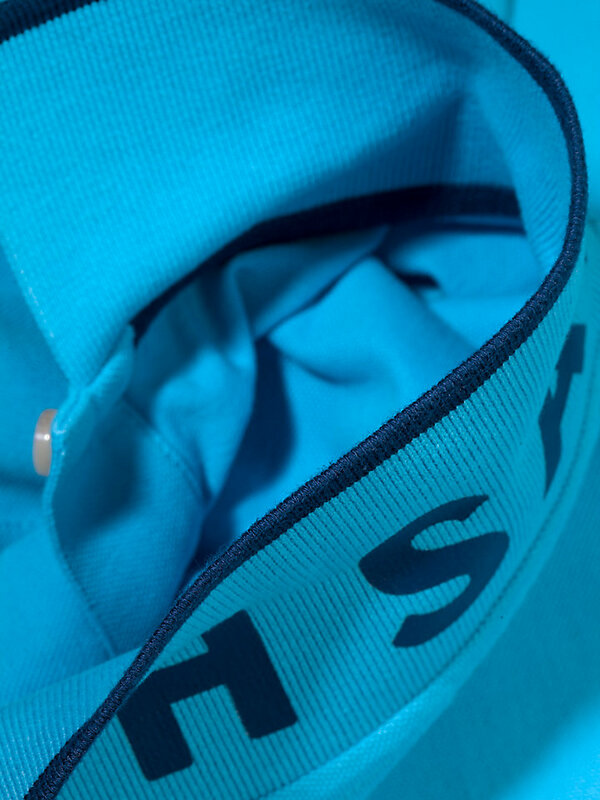 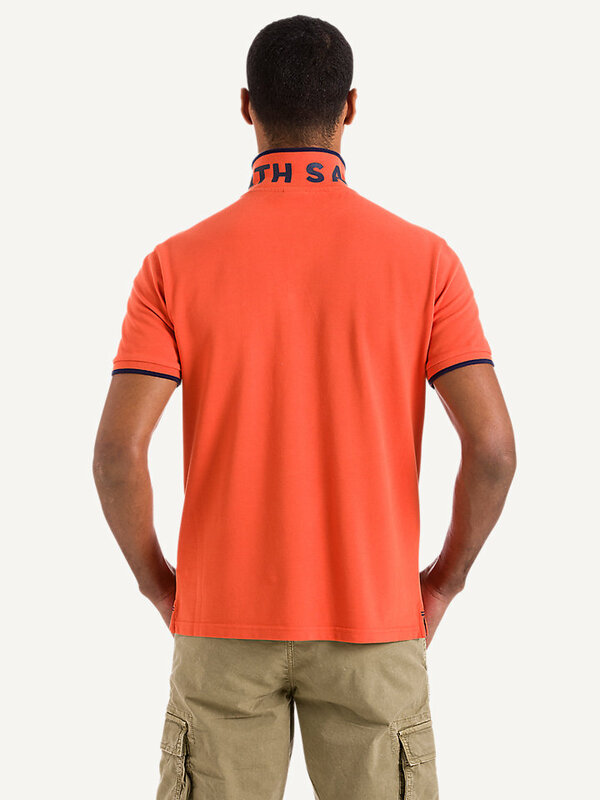 North Sails polo shirt with short sleeves. 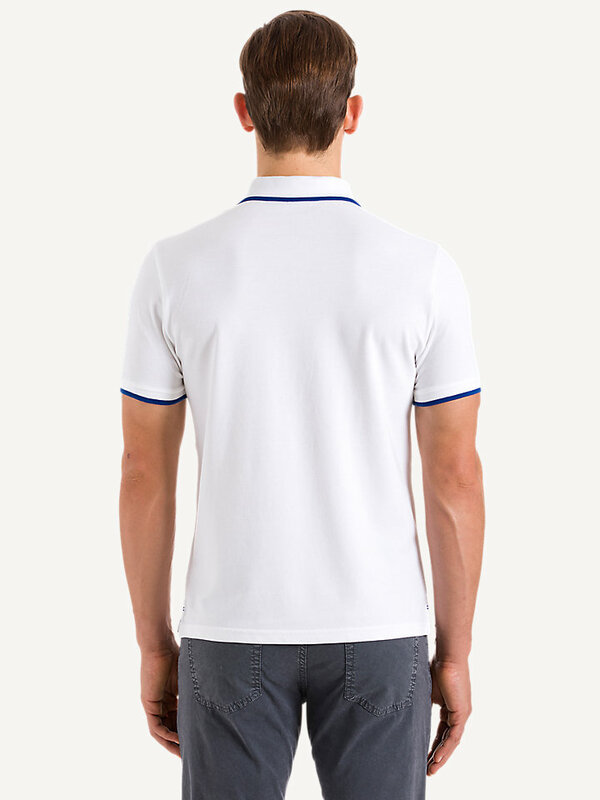 Made from 100% pique cotton. 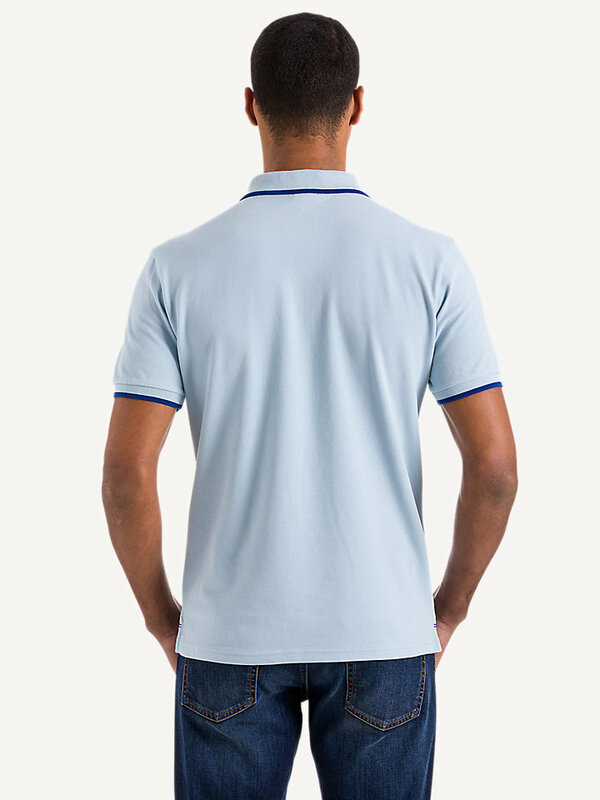 Available in multiple colors. 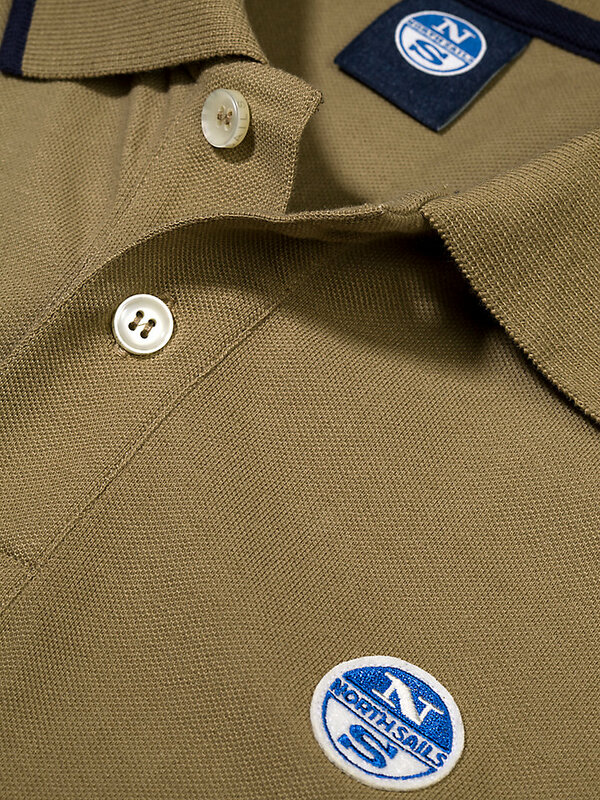 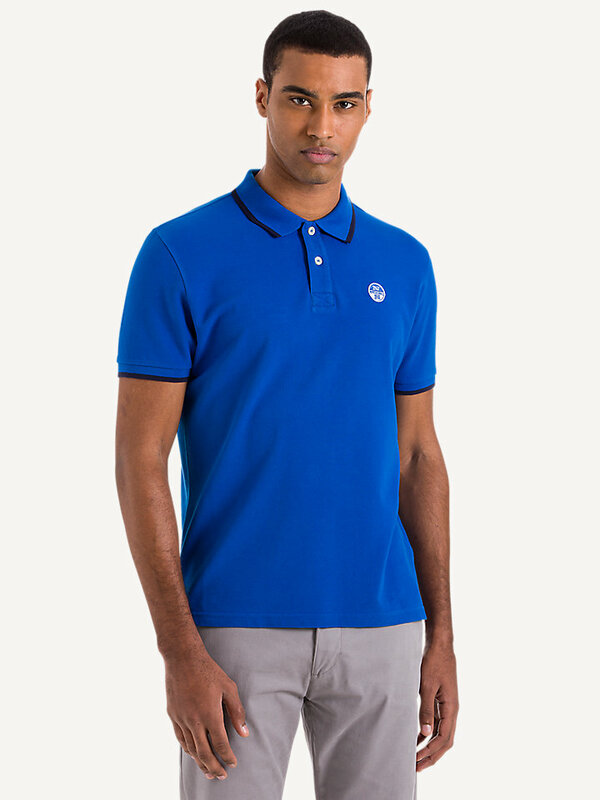 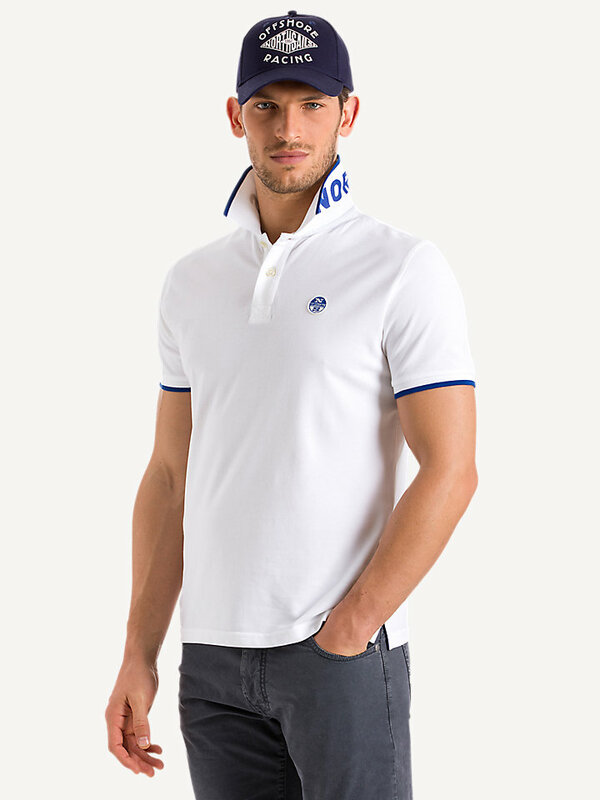 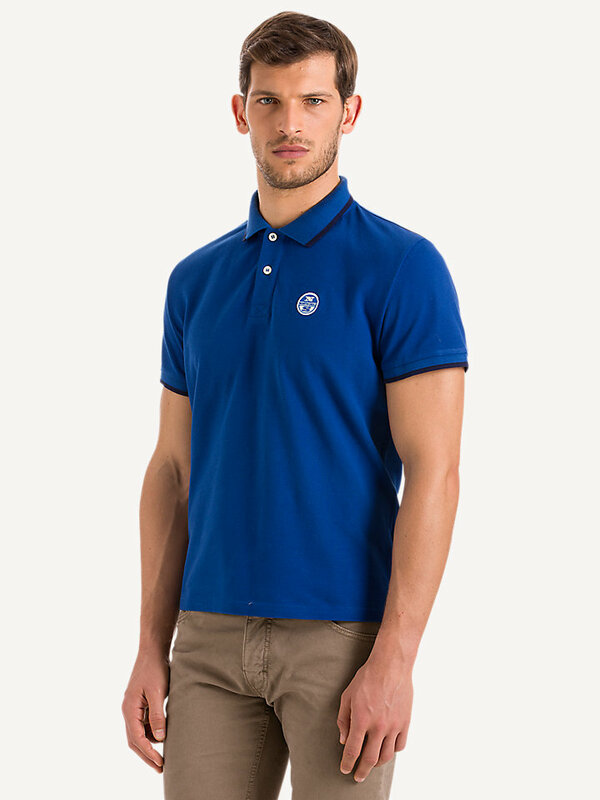 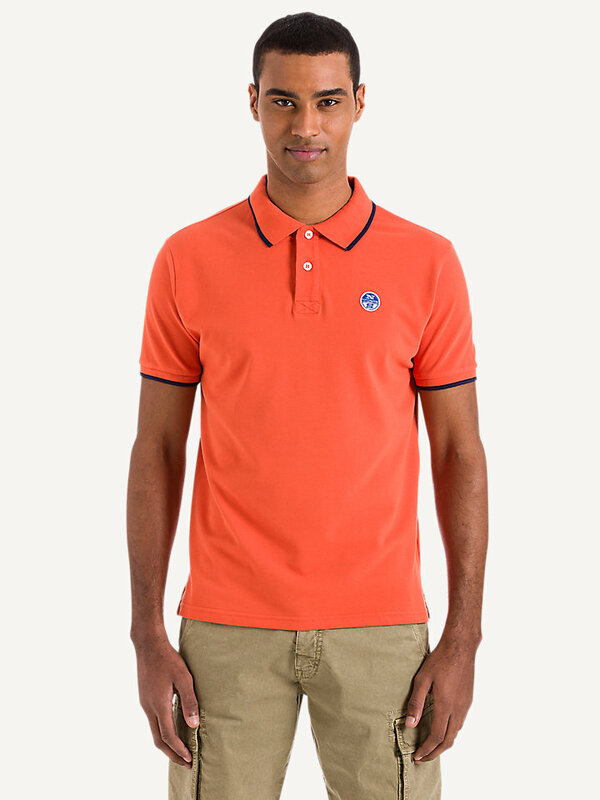 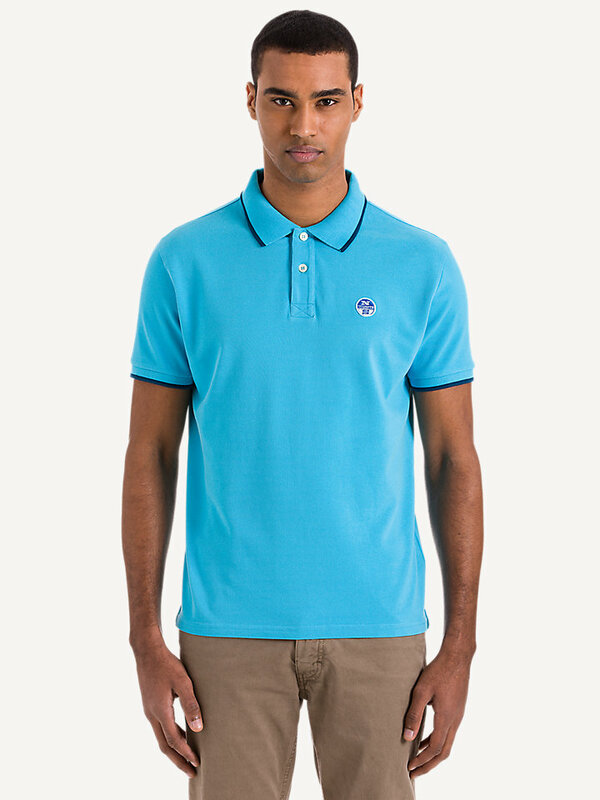 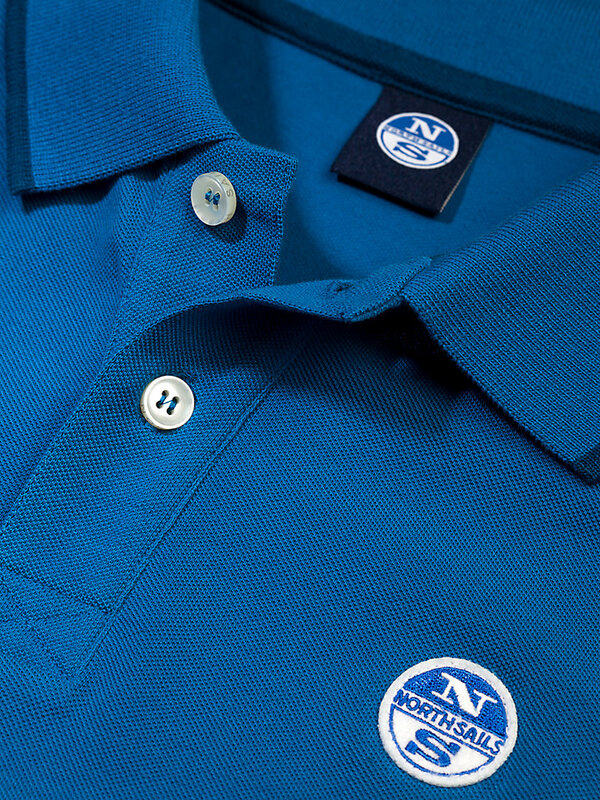 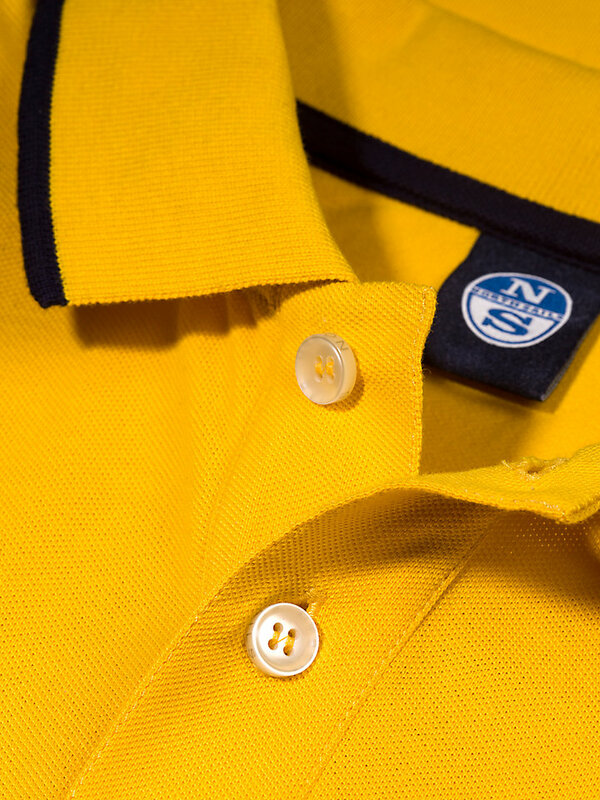 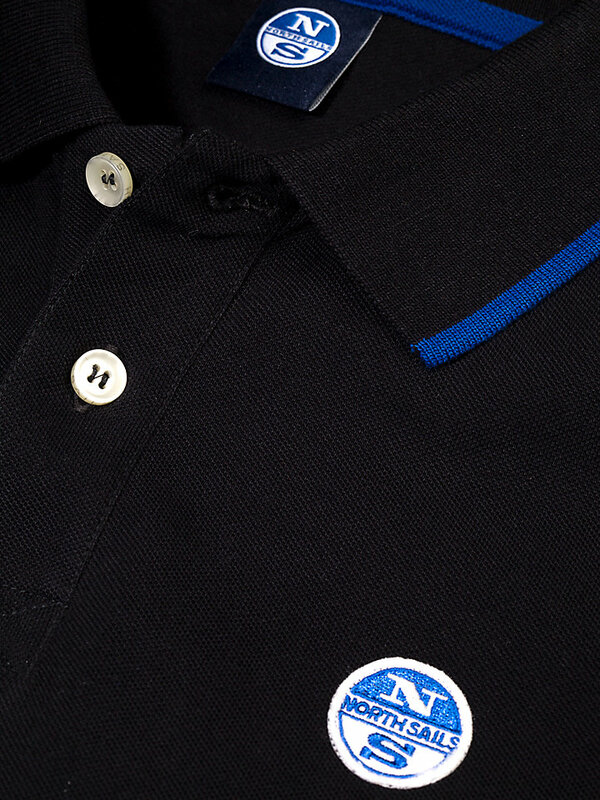 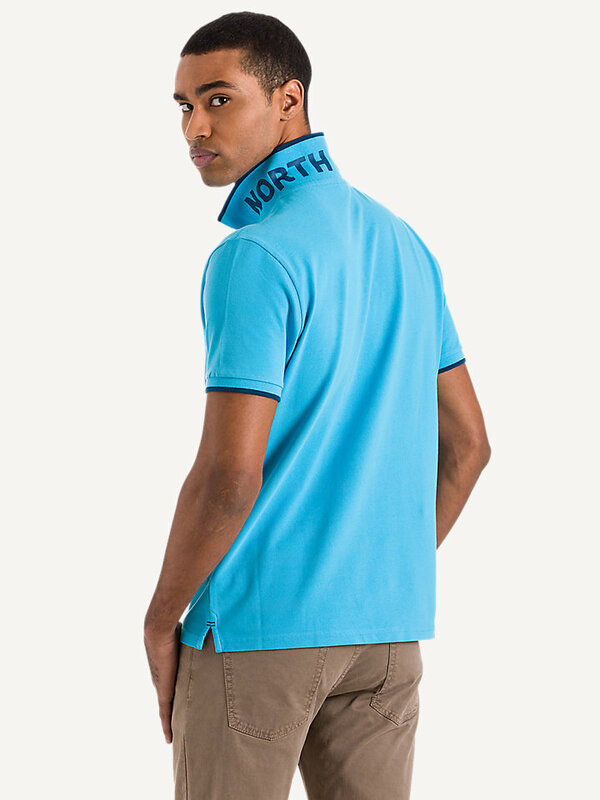 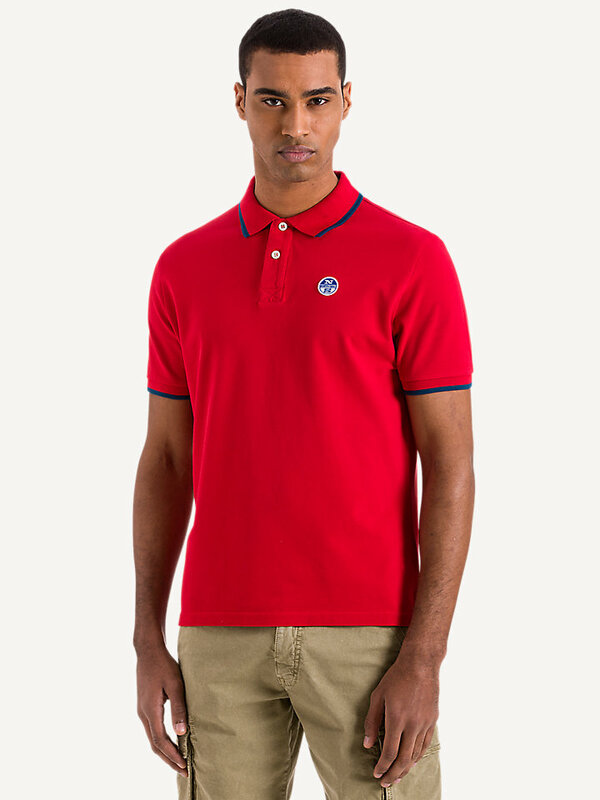 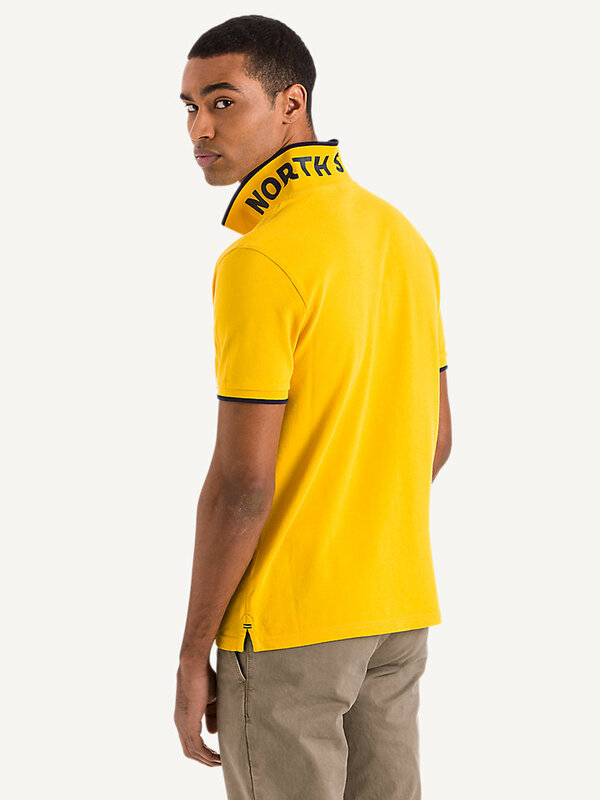 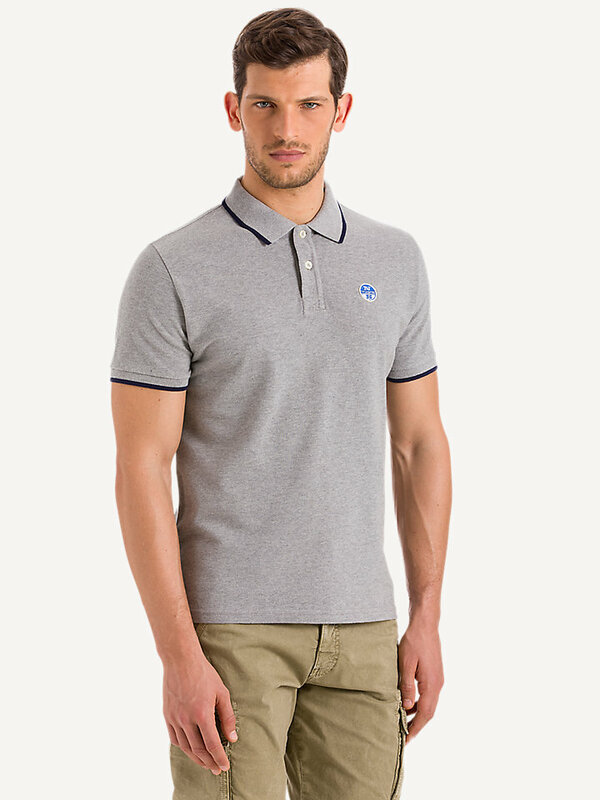 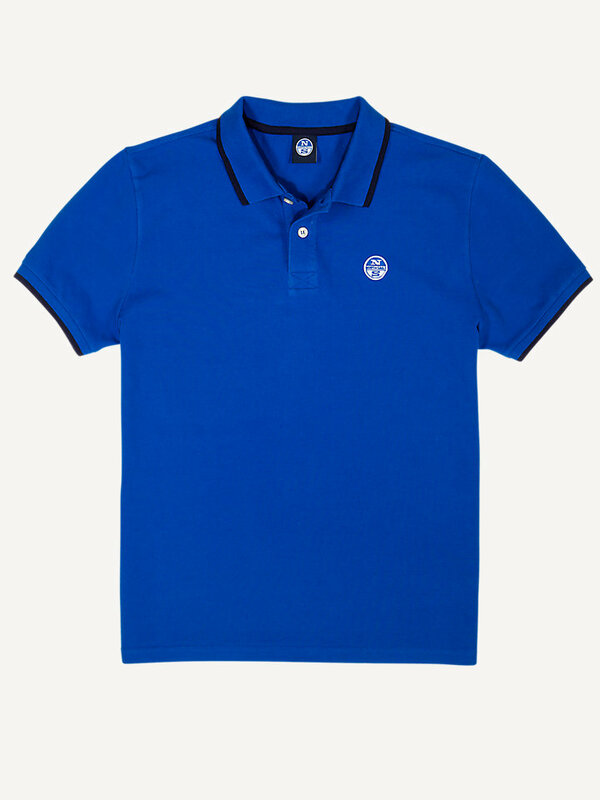 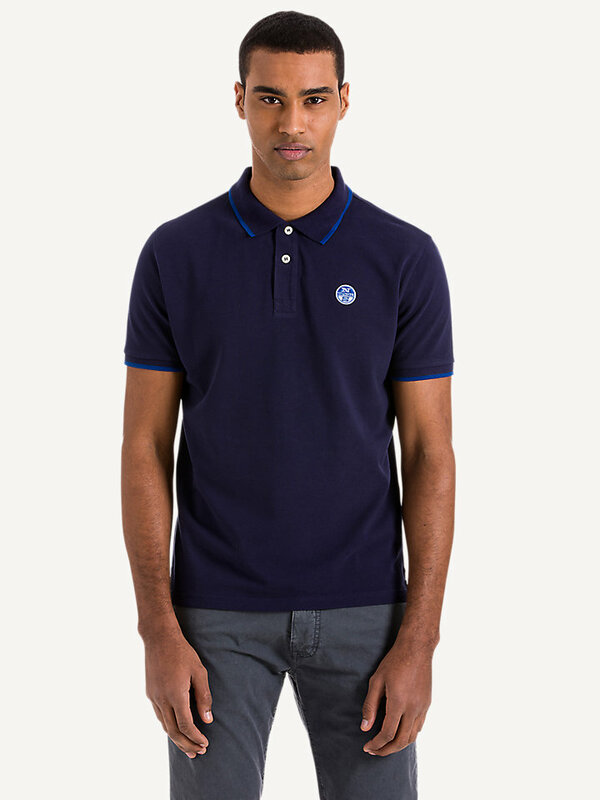 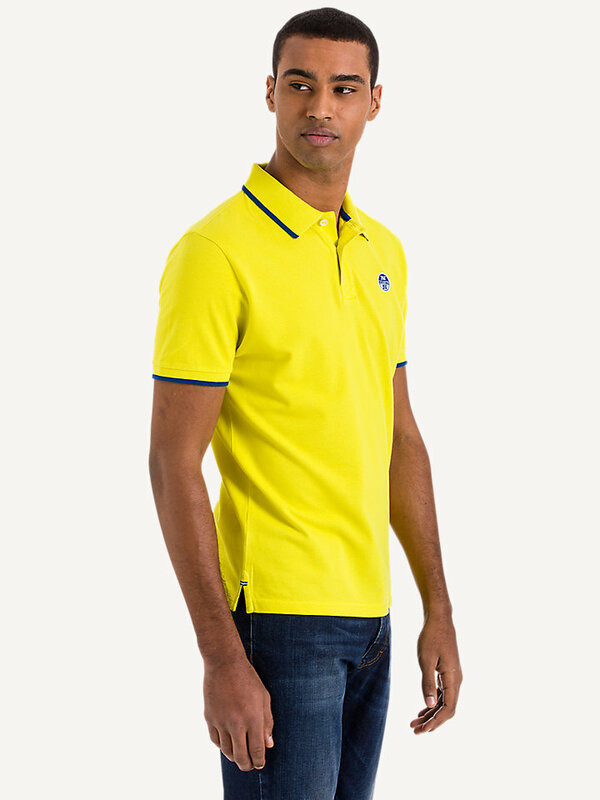 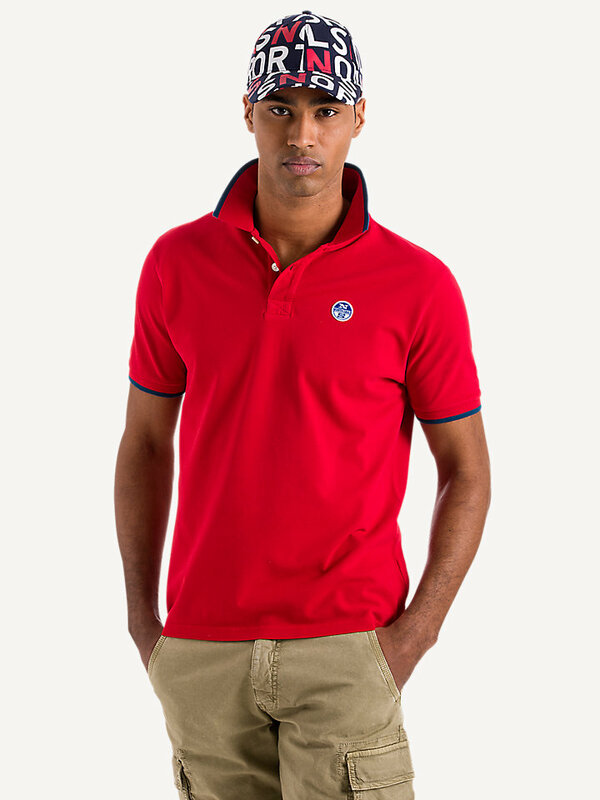 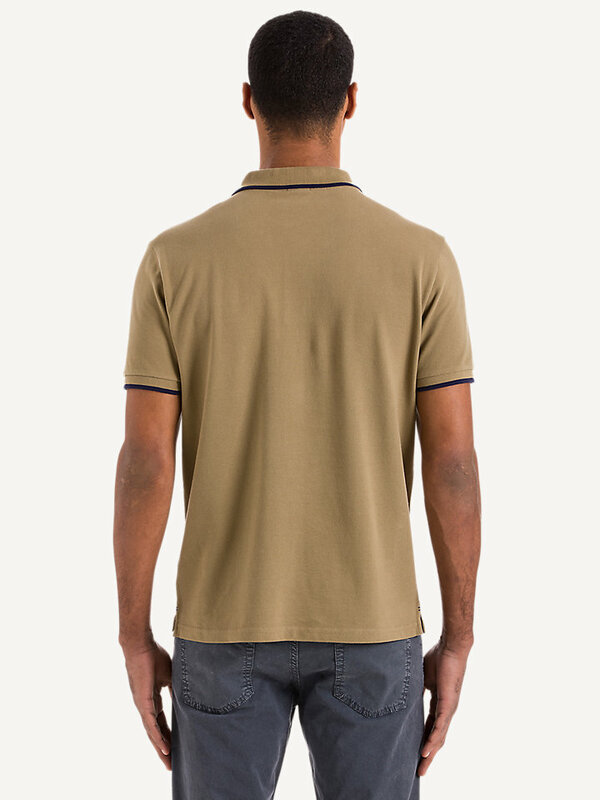 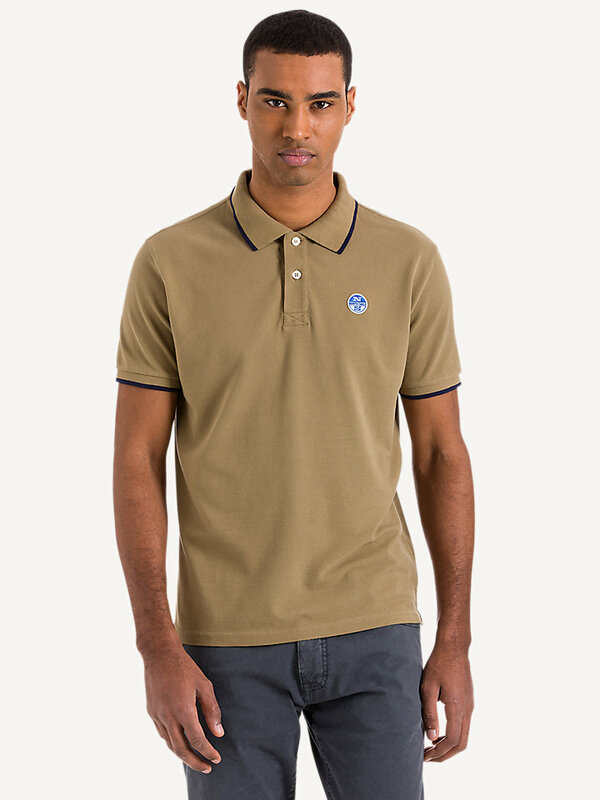 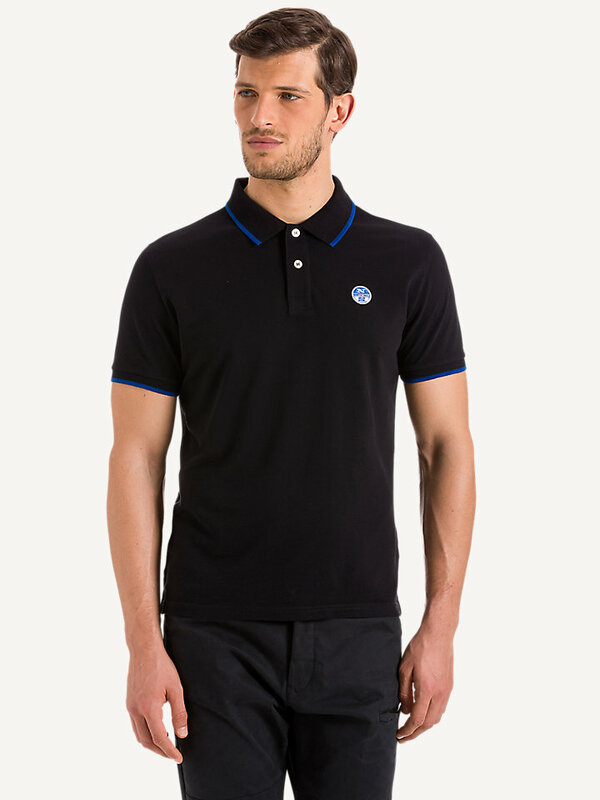 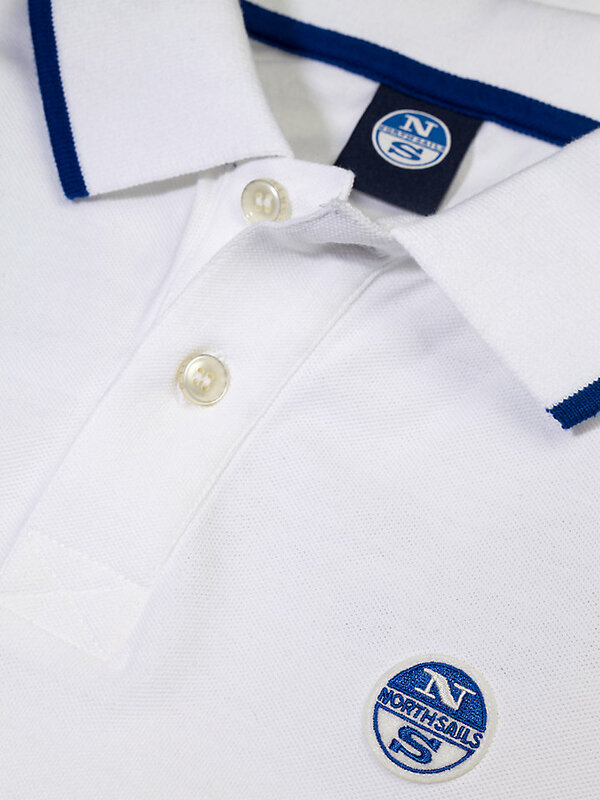 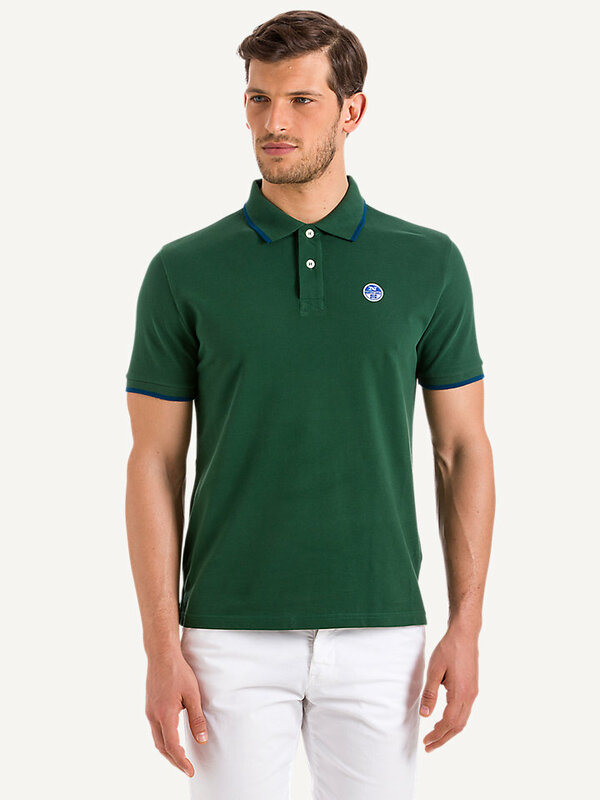 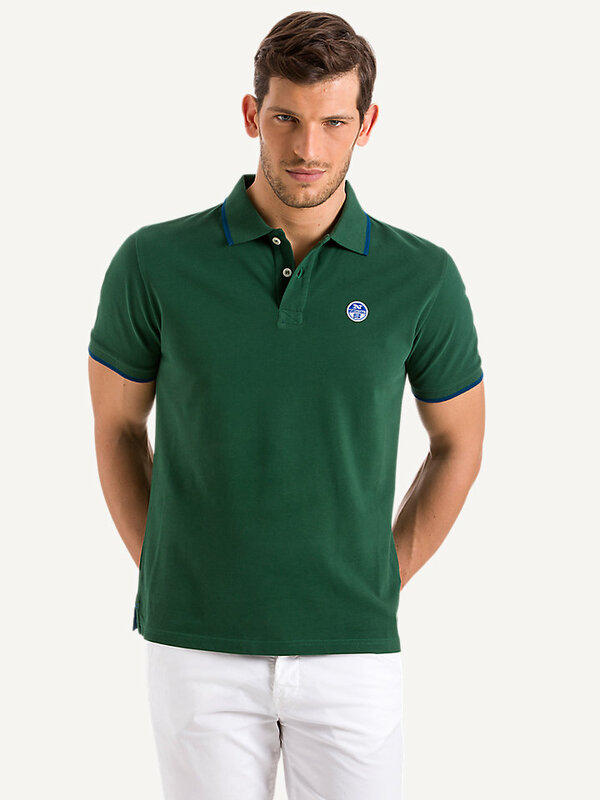 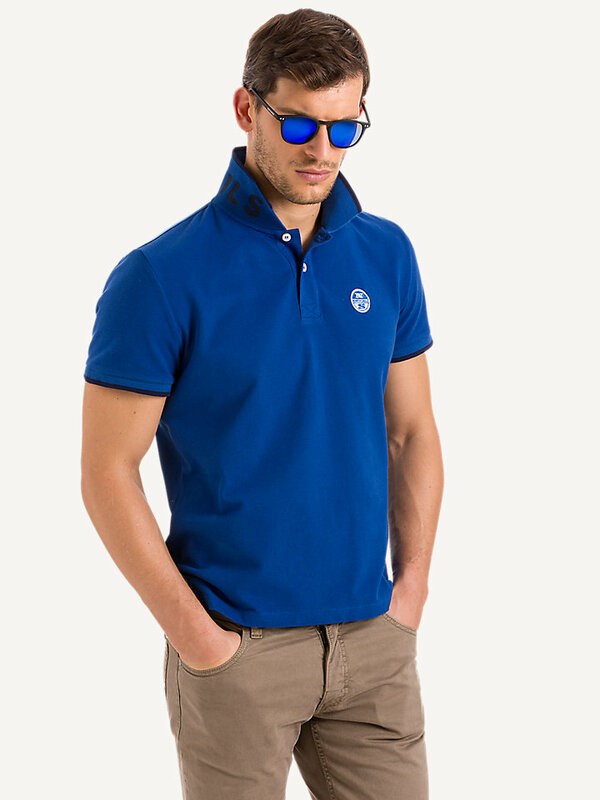 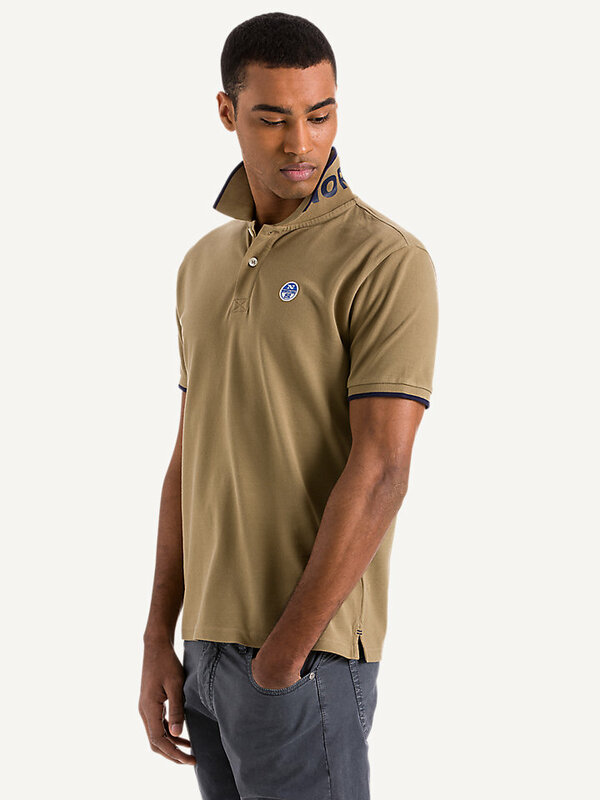 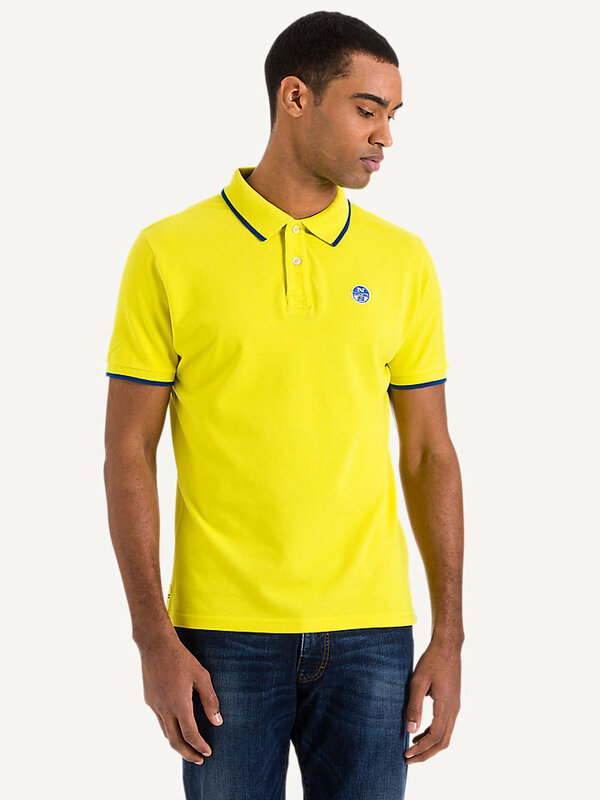 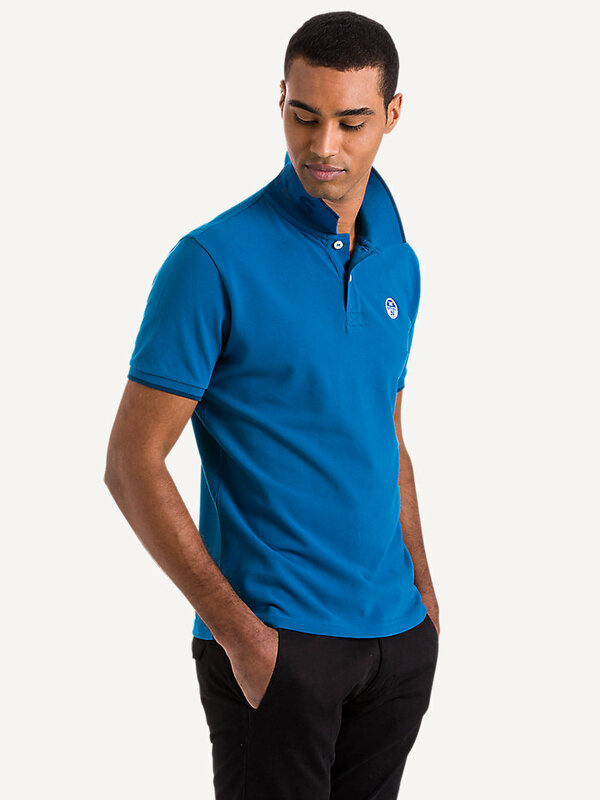 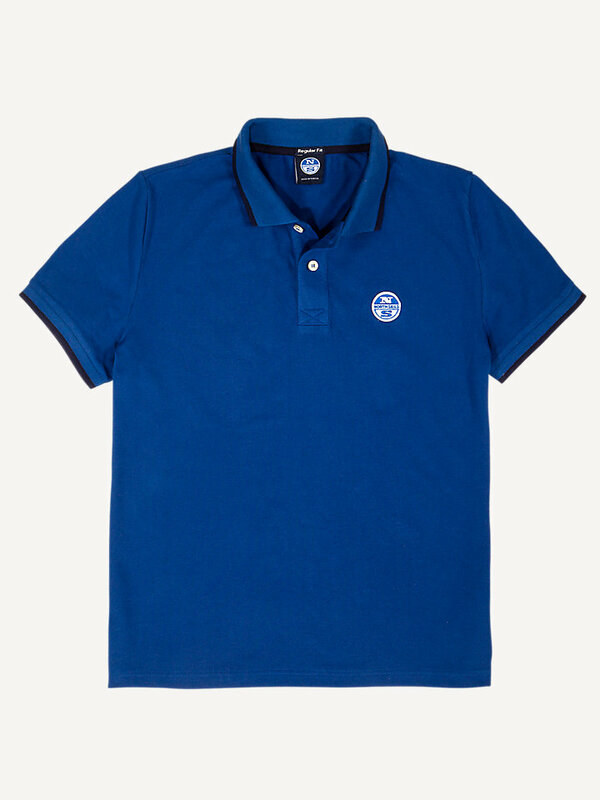 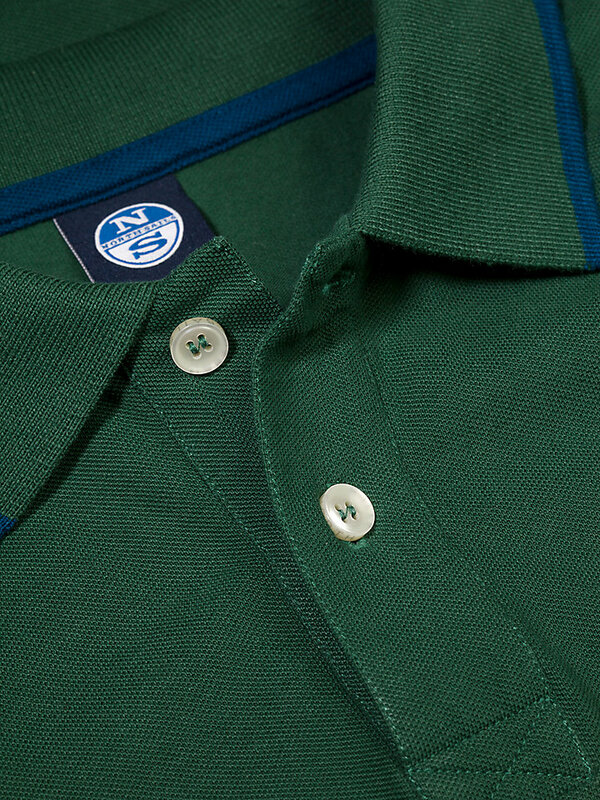 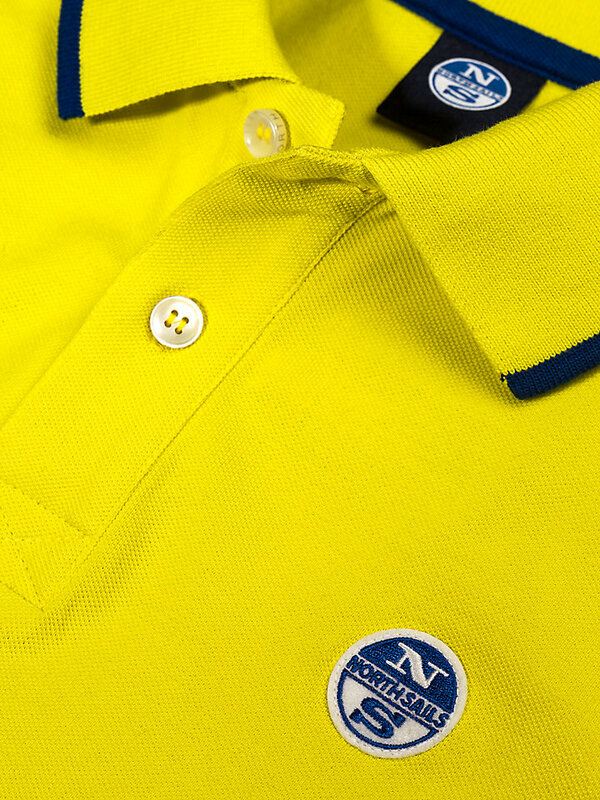 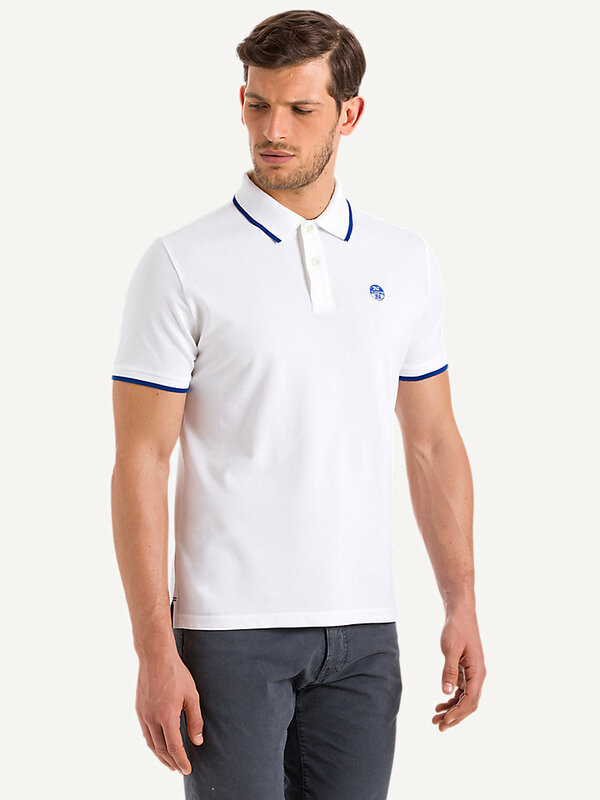 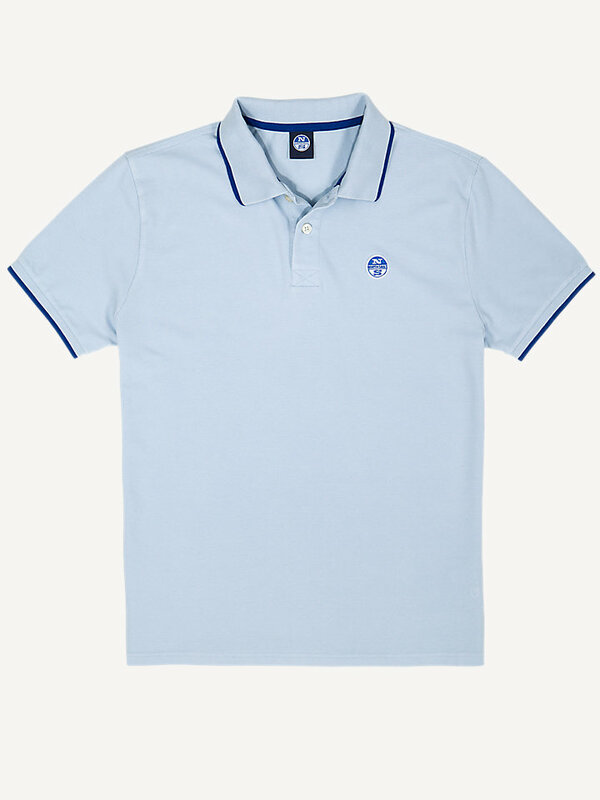 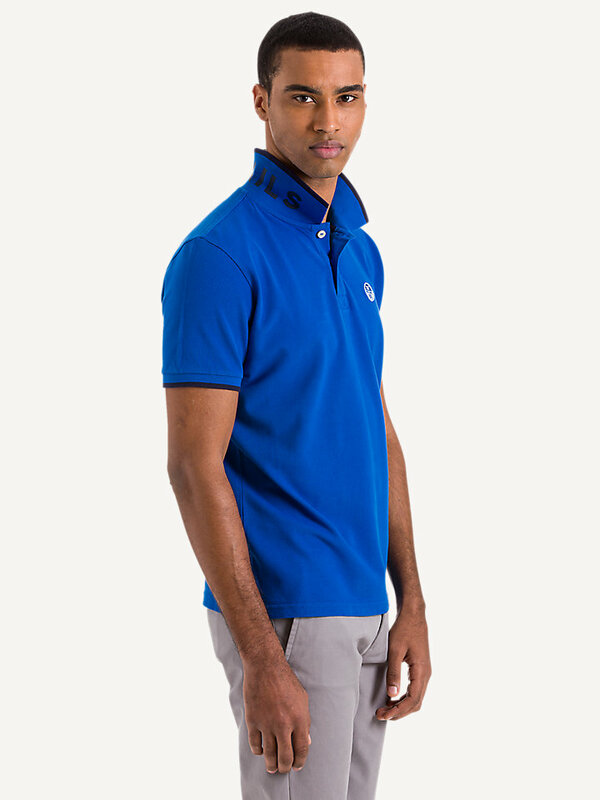 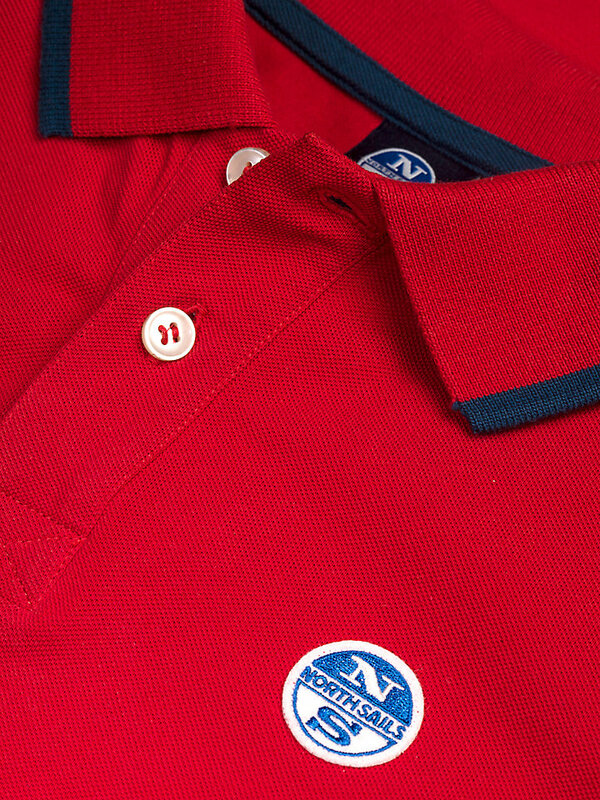 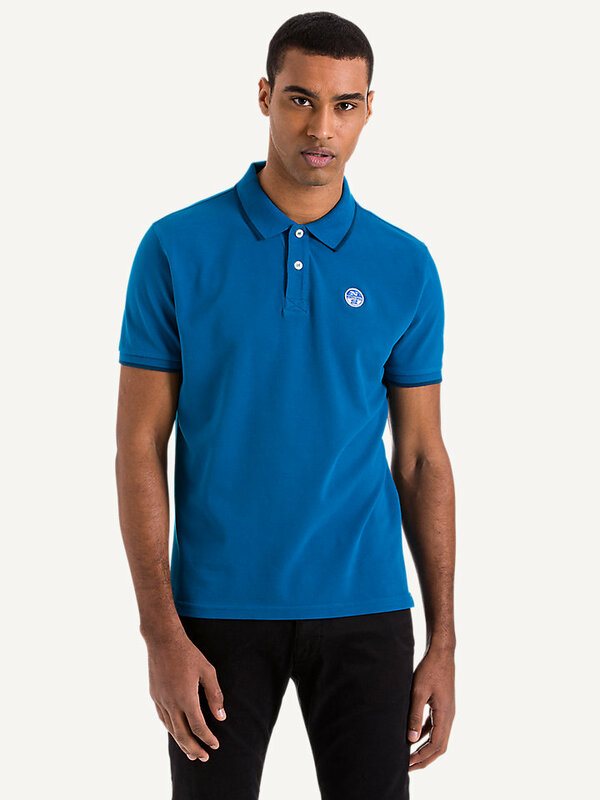 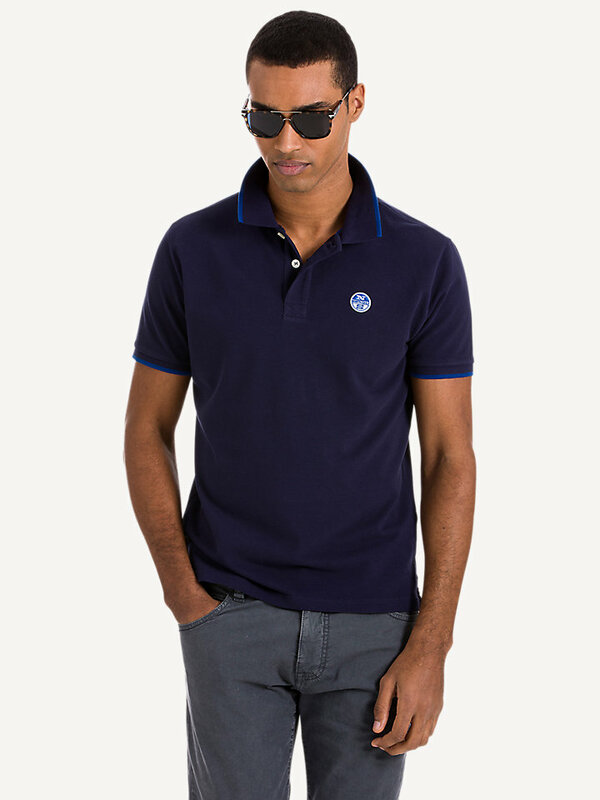 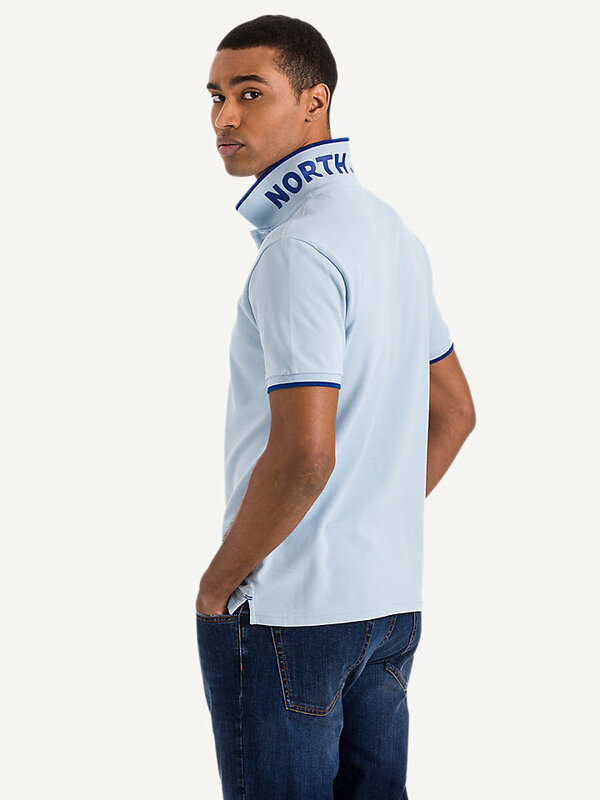 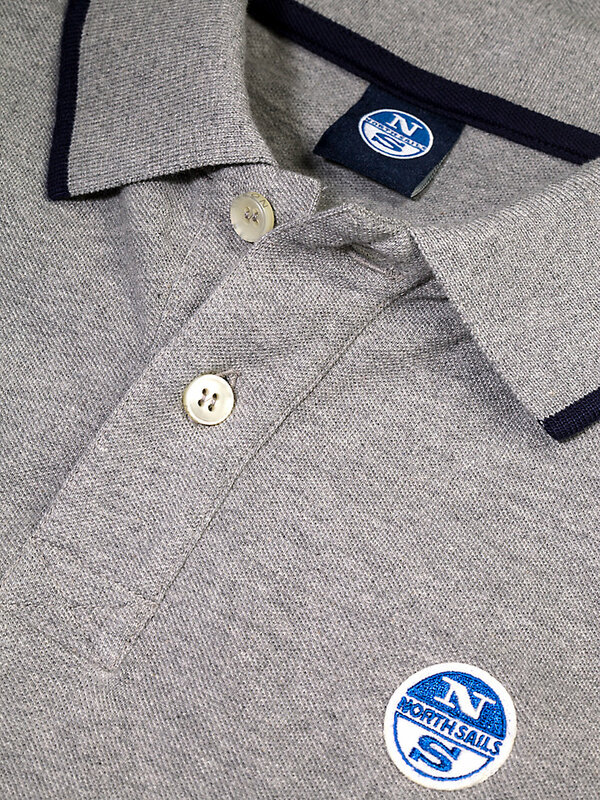 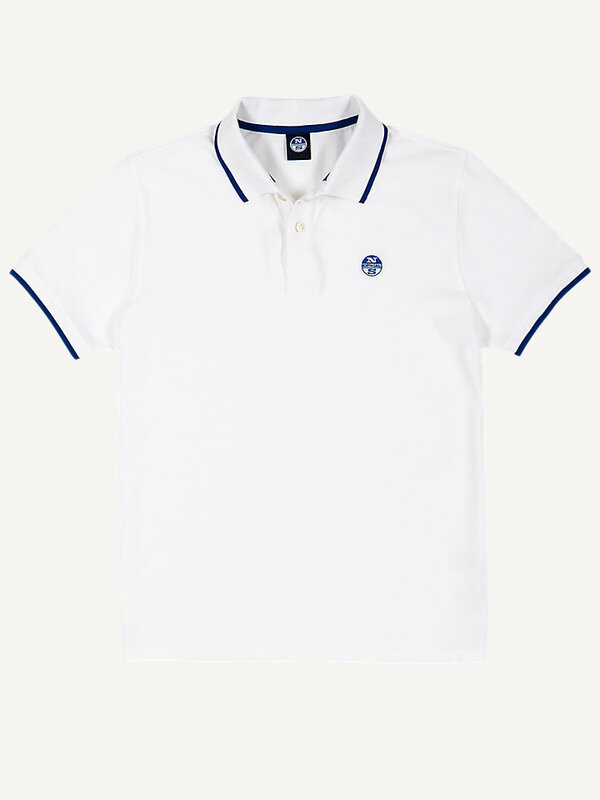 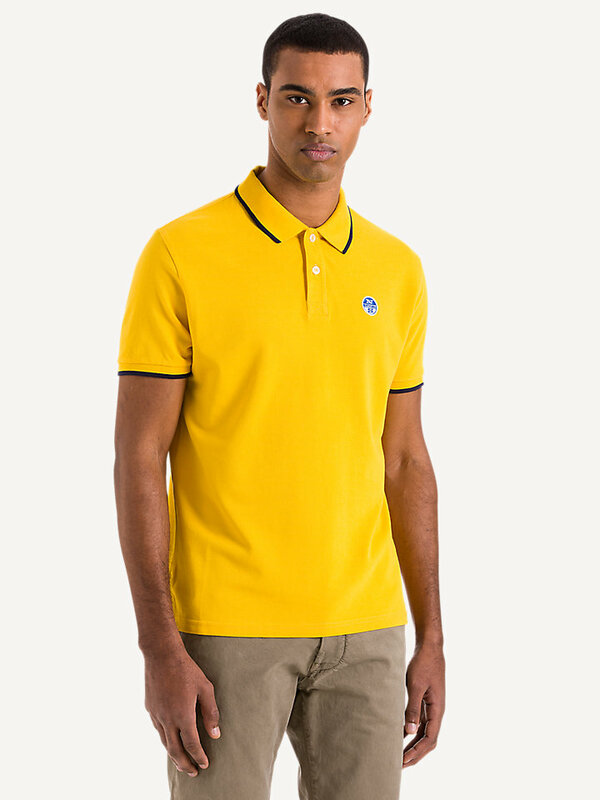 This North Sails polo with a small logo on the chest is a traditional style favorite for a reason. 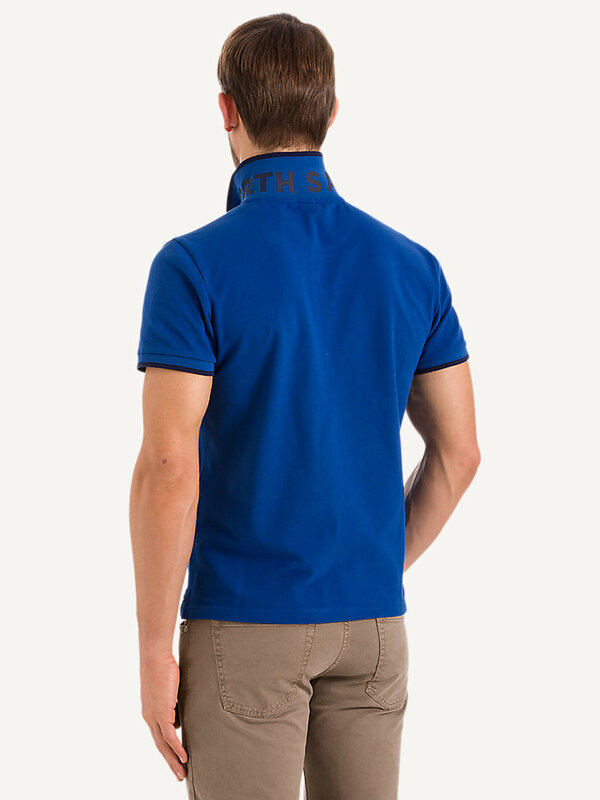 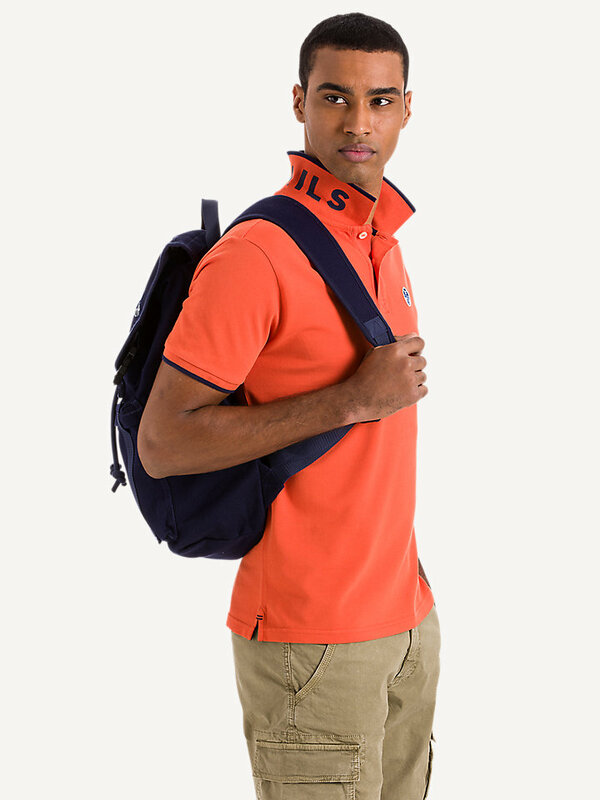 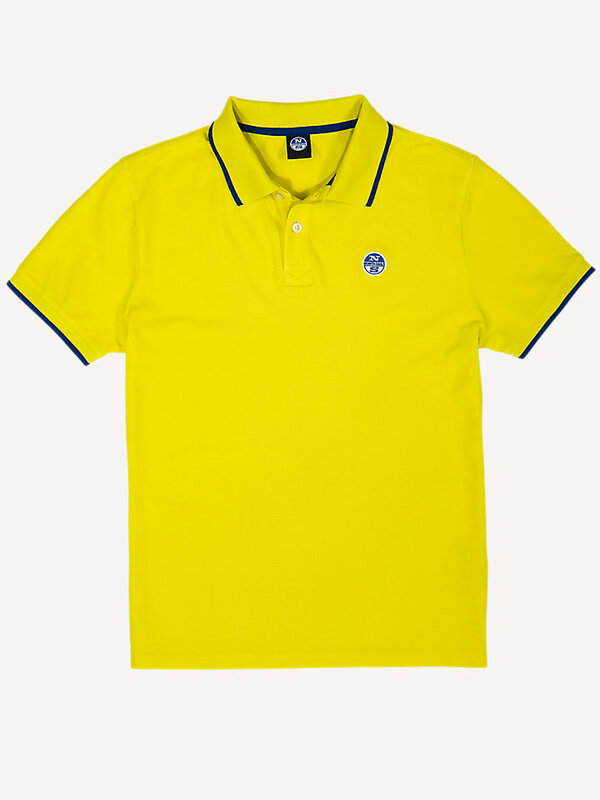 It has been crafted from high-quality cotton pique fabric for an extremely soft feel against the skin. 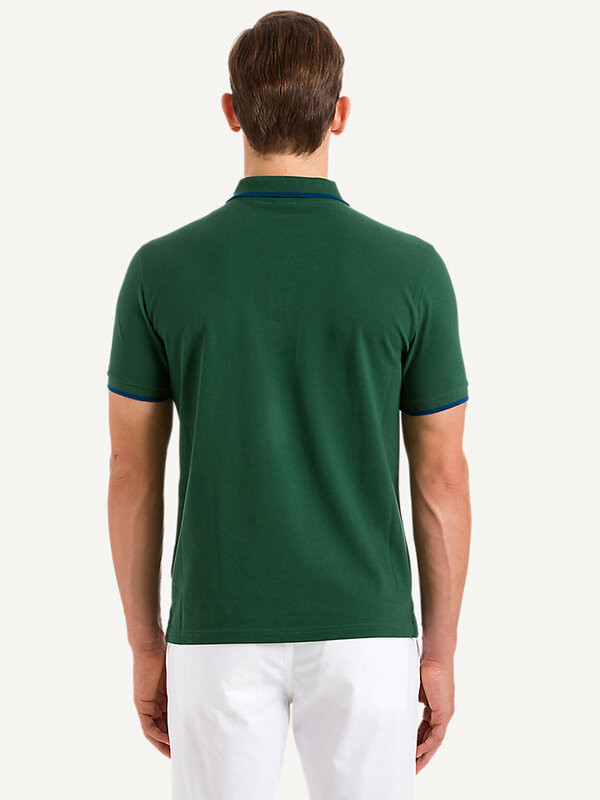 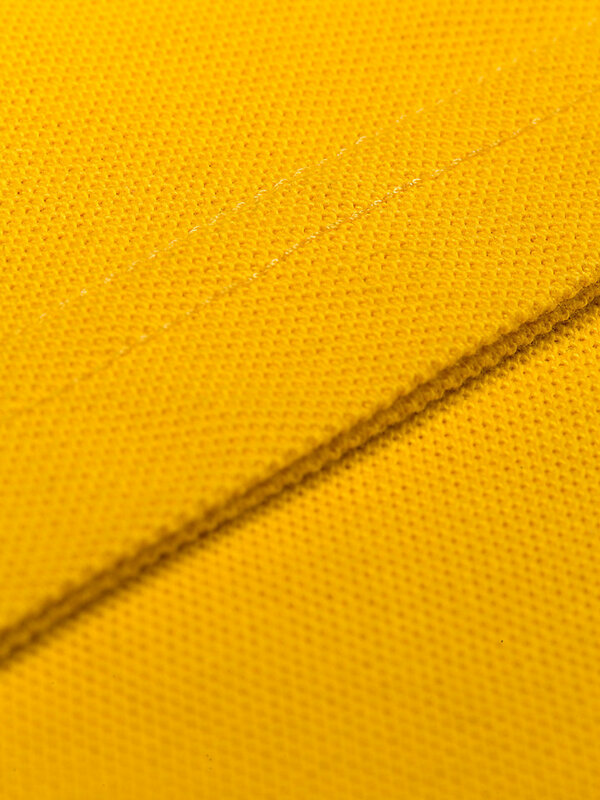 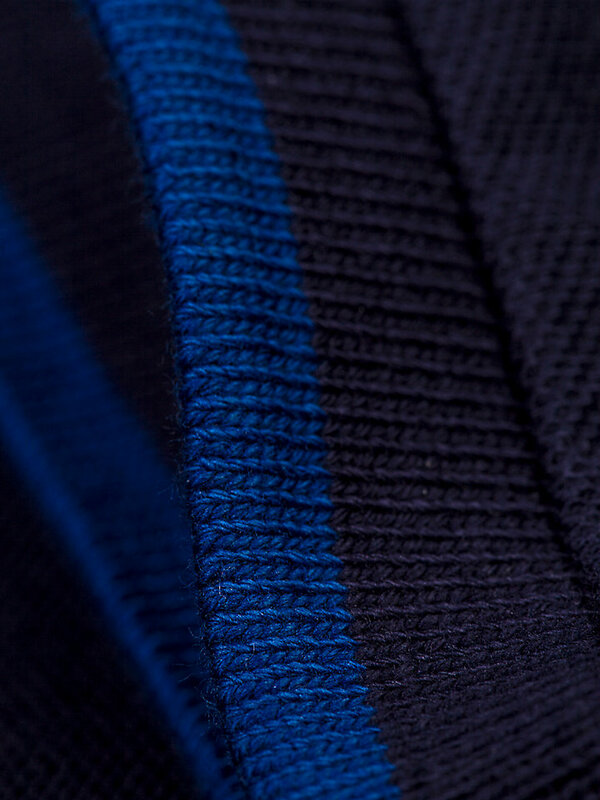 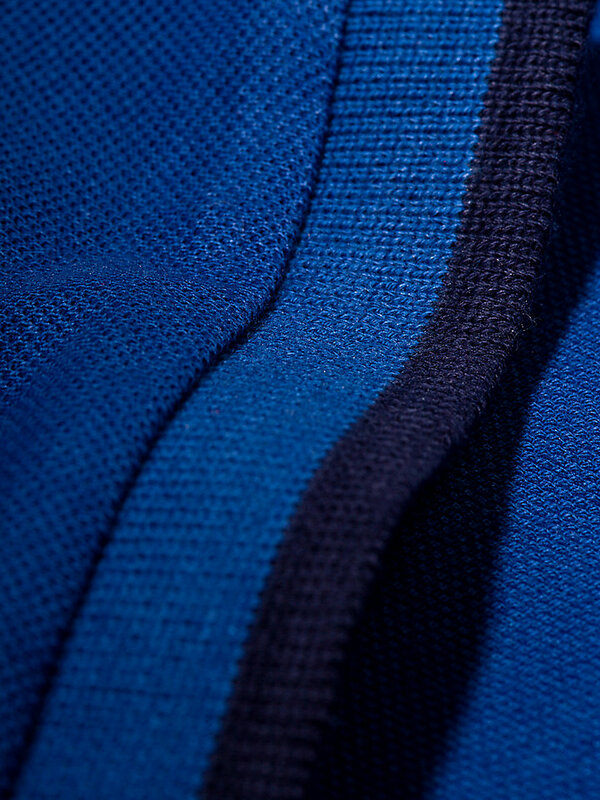 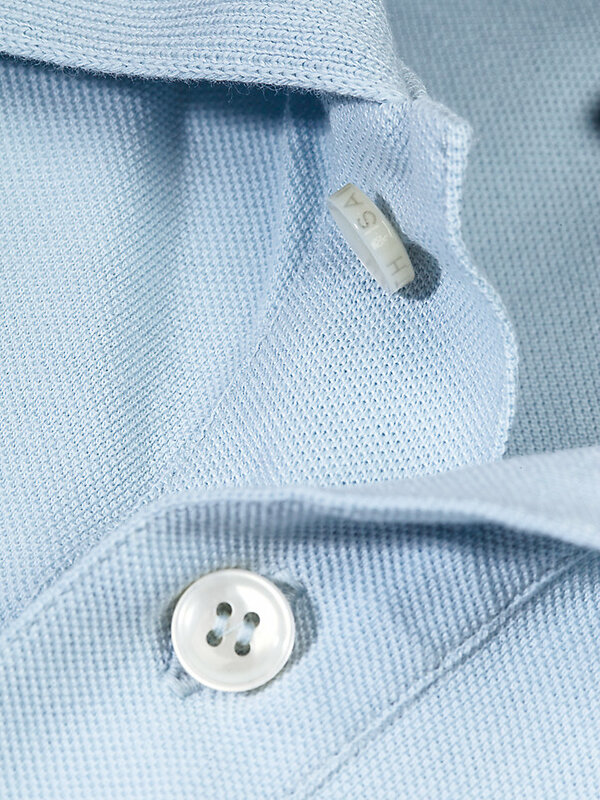 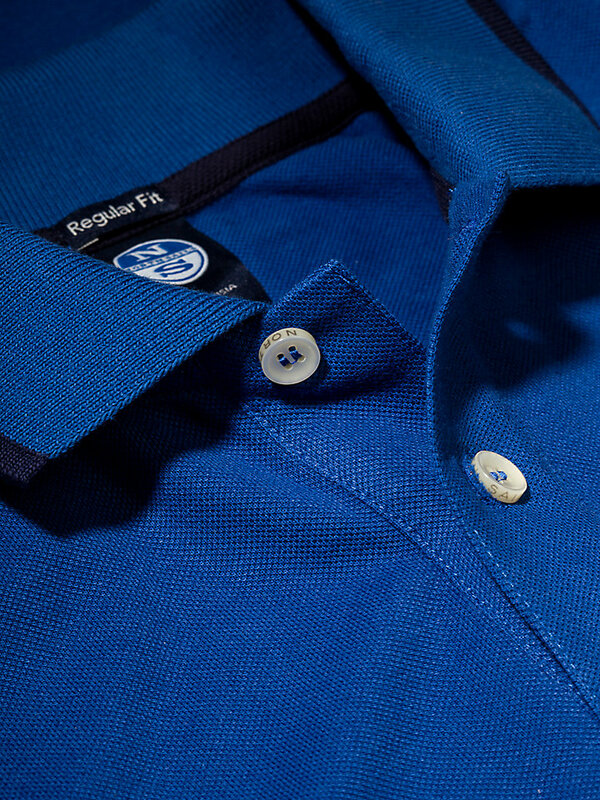 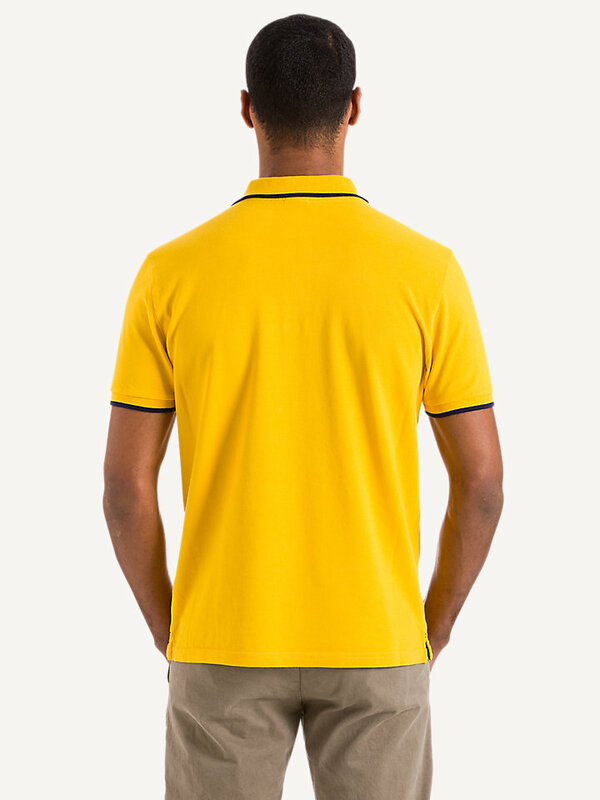 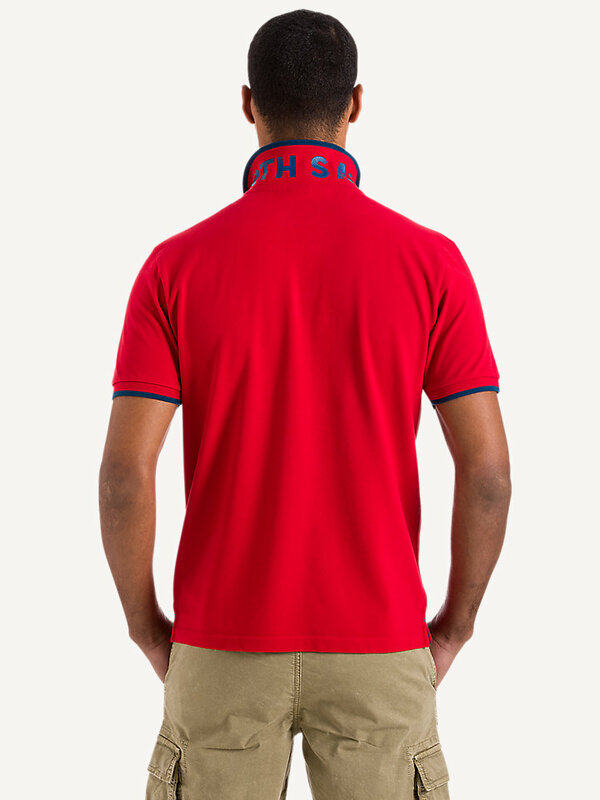 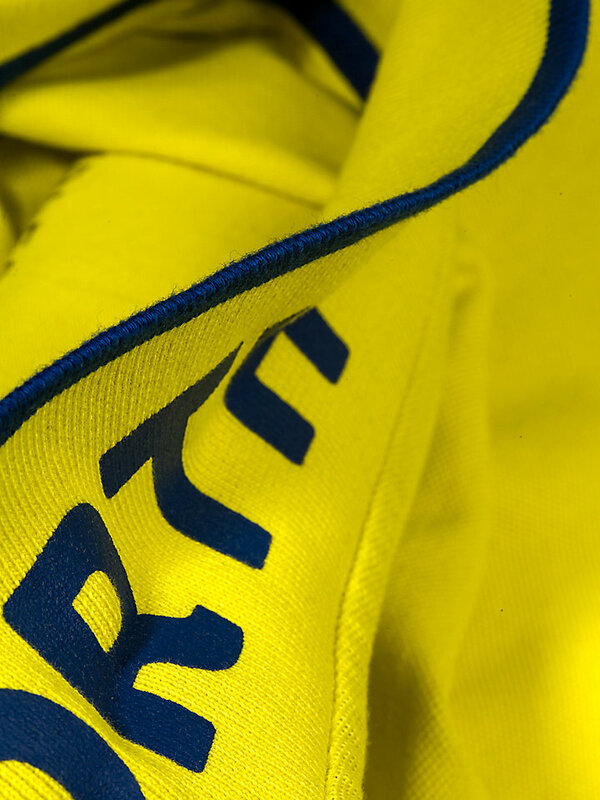 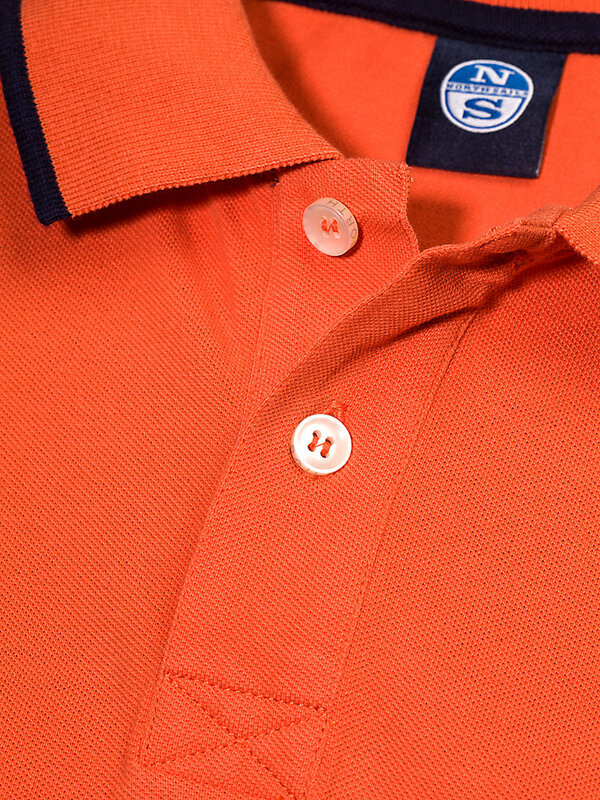 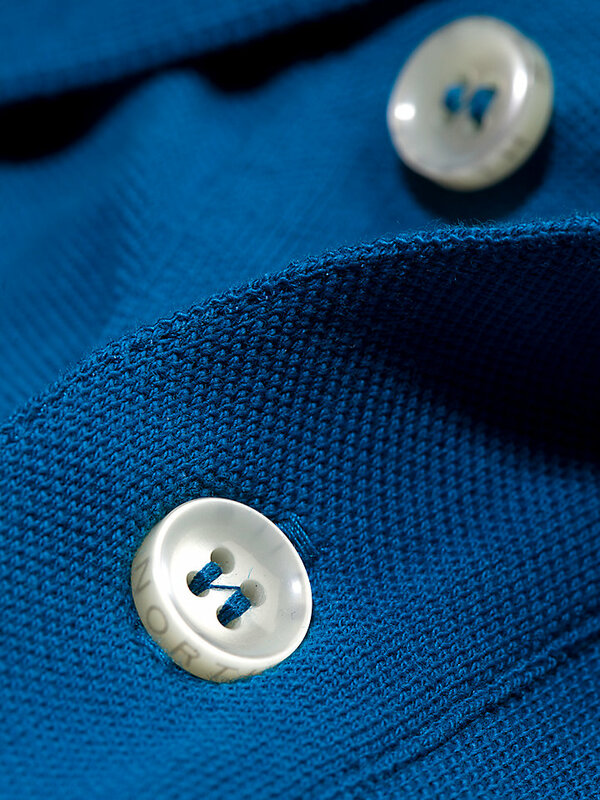 Also, perspiration stains are less visible due to the textured weave of the pique polo. 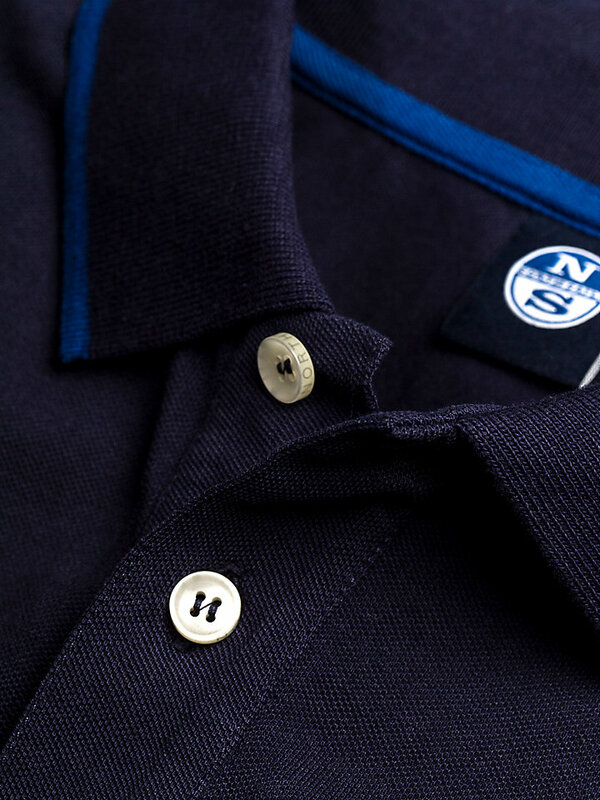 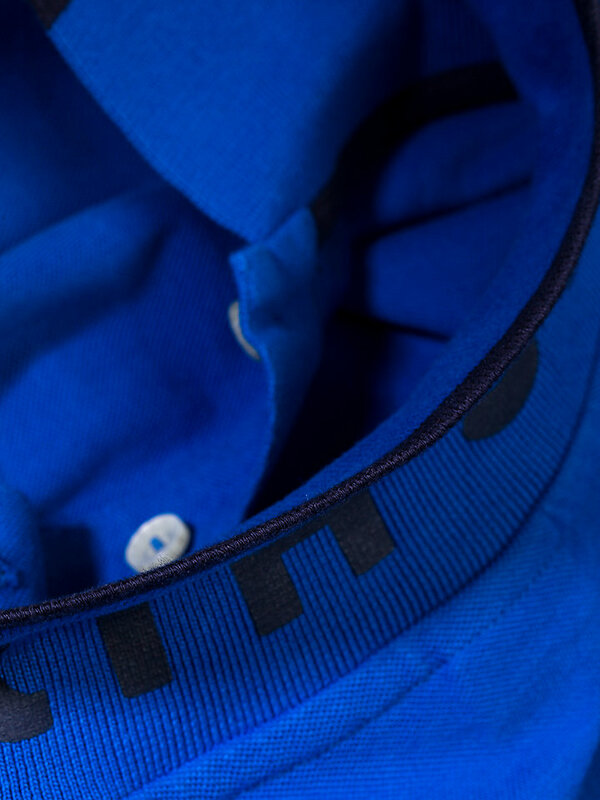 Fancy details like the North Sails print under the collar and the striped on the collar and cuffs make this short sleeve polo a real keeper.